Welcome to another edition of What’s Up Weekend, the weekly feature where we talk about what we’re going to be doing this weekend that may or may not have anything to do with gaming! 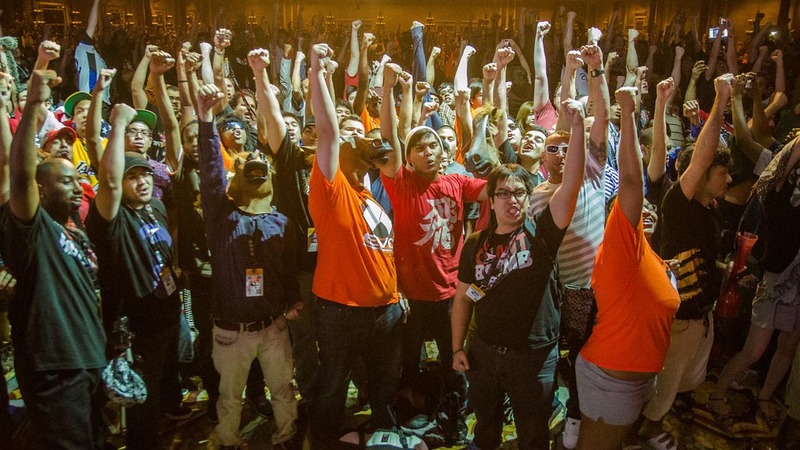 This weekend’s going to be one of those weekends where you’ll see us update our Instagram, Twitter, and Facebook feeds regularly as Ted is participating and covering this years’ EVO Championship Series at Paris Las Vegas hotel and casino. If you haven’t yet, click on the corresponding buttons on the top right corner of this page to get to our various accounts and follow us. So far, we know that Ted’s downed a 3 pound container (I don’t even know what to call it) filled with what he claims amounts to a jagerbomb. I’ve never heard of it before, but I trust Ted to do that container justice. But back at Gamer Horizon’s home state of California, we’ve got the rest of the crew prepping up for a seemingly robot filled weekend and maybe some gaming. Without any further ado, here’s the rest of the crew! 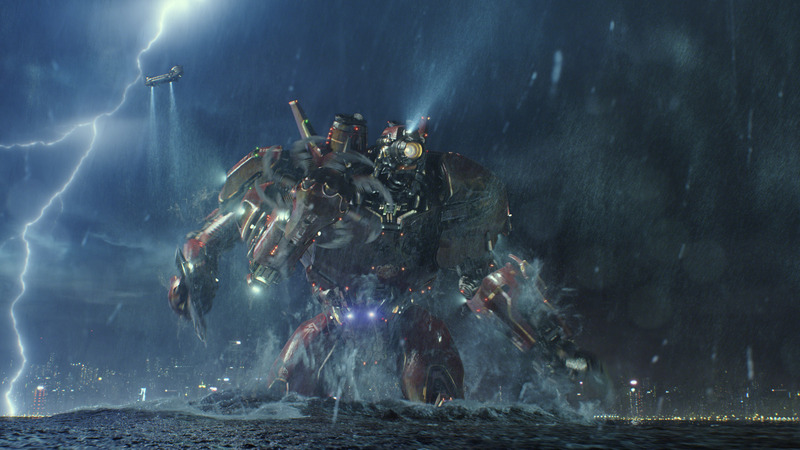 Sean’s only got one thing on his mind for this weekend: Pacific Rim. 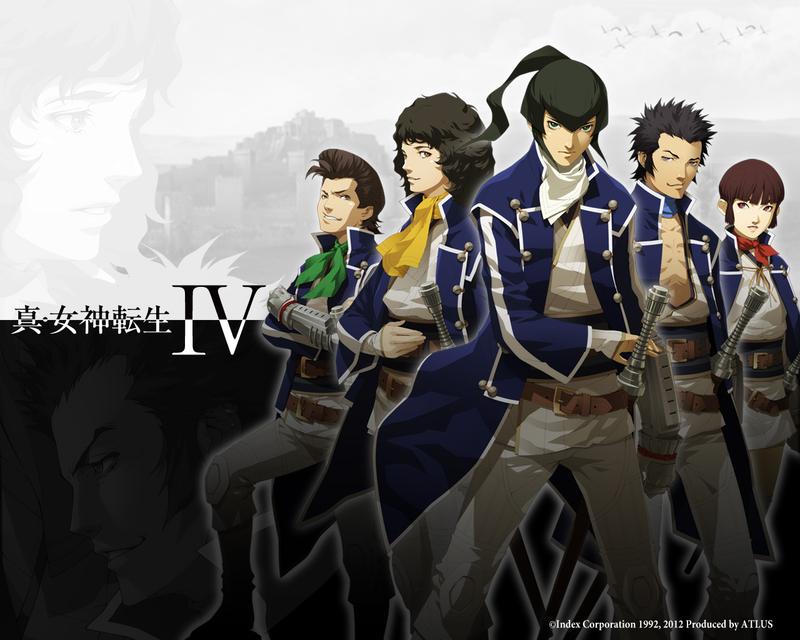 Ari is STILL working on Shin Megami Tensei IV on the 3DS! I’m starting to sound like a broken record here! I’ll be playing Animal Crossing: New Leaf and Shin Megami Tensei IV. I’m visiting family in Montana this weekend and throughout next week, but I’ll still find some time to play those games (and review one of them)! 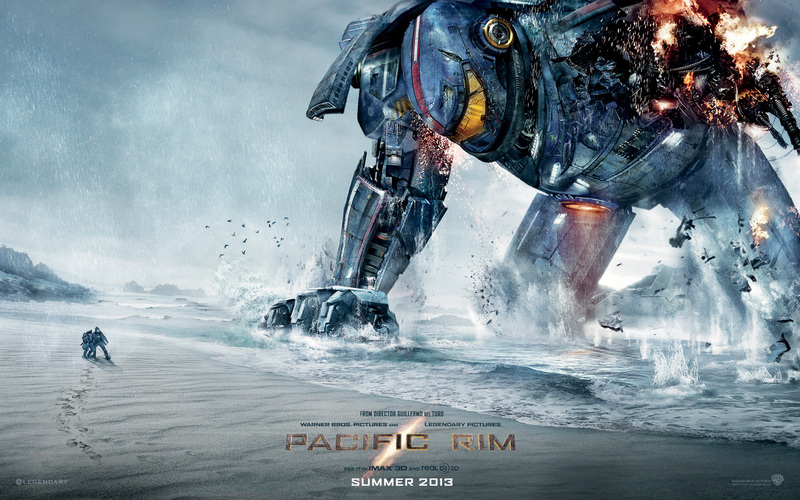 Chris is assuming that we’re going to be watching Pacific Rim this weekend. I’m sure I’ll be watching Pacific Rim with Alex. Then it’s back to XCOM: Enemy Unknown as I’m really getting into the game. It’s getting harder but also more fun as well. 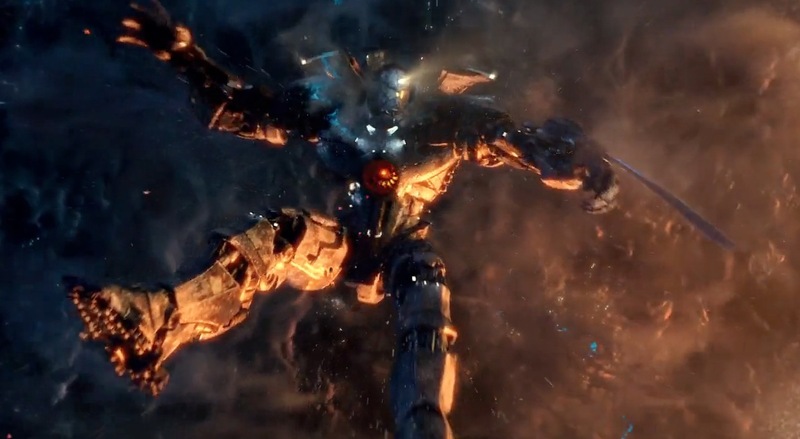 Well, since Chris already bought the tickets for Pacific Rim with Dolby Atmos at Arclight Sherman Oaks tonight at 8pm, I GUESS I’m watching the movie tonight! Otherwise, I’ve been on a Saints Row: The Third kick lately and, unlike Ari, I’ve weened myself from Animal Crossing: New Leaf. Though I shudder to think at how many weeds I have to pull when I get back… I’m actually a bit curious about how Injustice: Gods Among Us will play on the tournament level, so I’ll probably boot up an EVO stream this weekend and check that out. Also, I got a BBQ this Sunday at my place. Yum. And that about does it this week! What are you going to be up to this weekend?